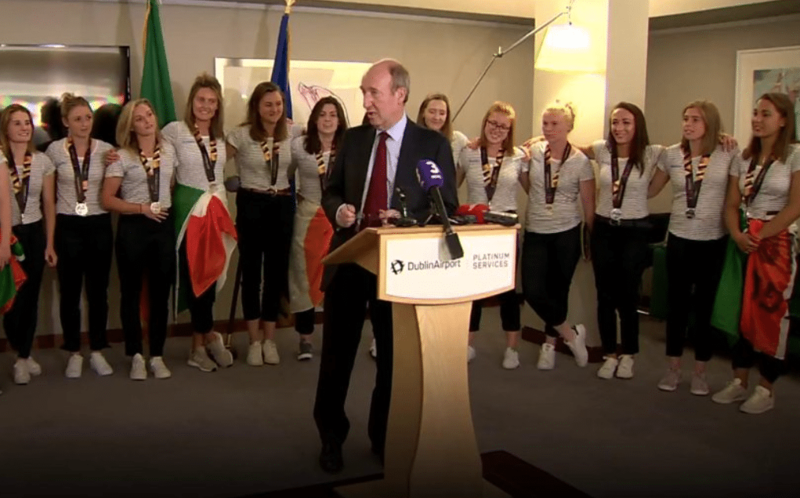 The Irish women’s hockey team have a World Cup silver medal, but they had to wait until they arrived home for the ultimate honour that gets bestowed upon any successful Irish sports person….getting used as a PR tool by an opportunistic politician. 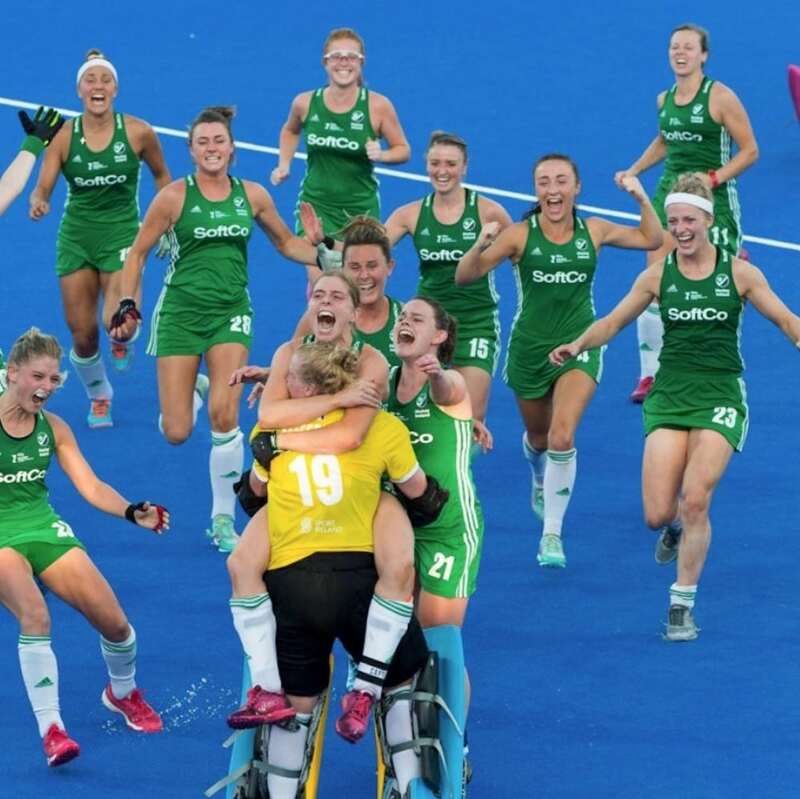 Shane Ross announced a “windfall” of 1.5m that will go towards funding hockey, and lots of other sports. 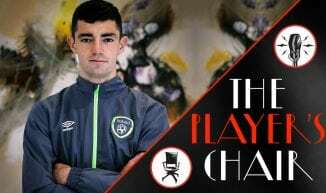 Further details on where exactly the money came from and where its going, is expected in the coming week. 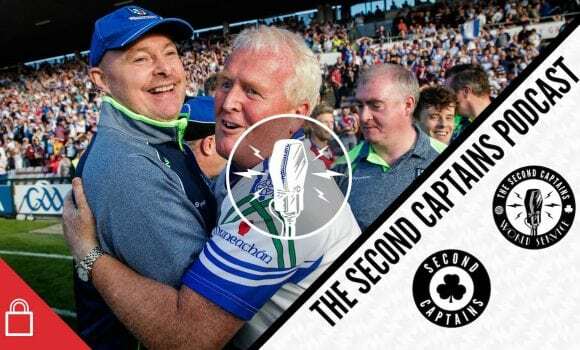 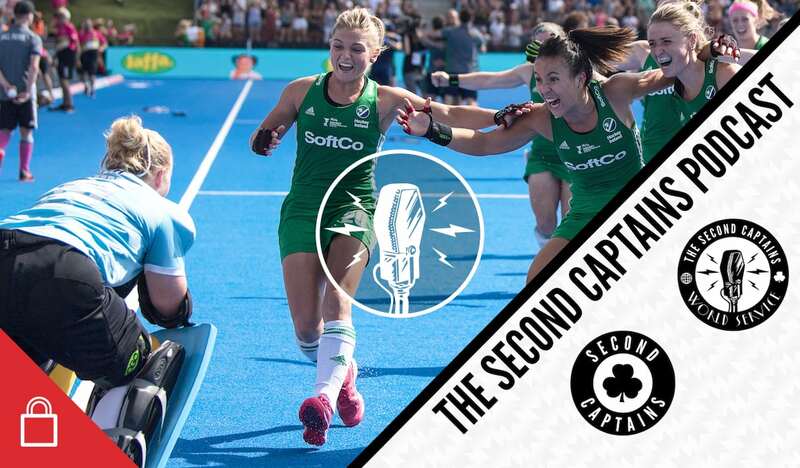 We chat about Shane Ross’ love for hockey, Wesley College, and the Kearney brothers. 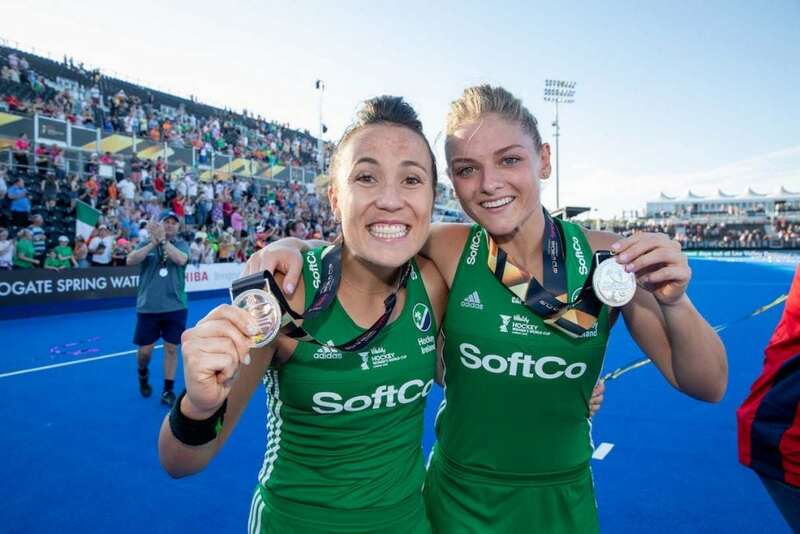 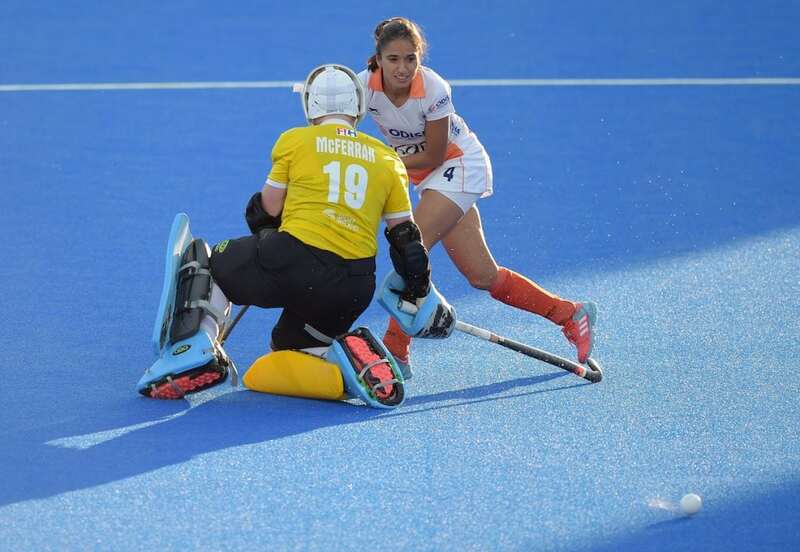 We chat to one of the stars of the hockey World Cup and goalkeeper of the tournament, Ayeisha McFerran, about grace under fire, speed beating size, penalty shoot-out psychology, real smiles, and funding issues. 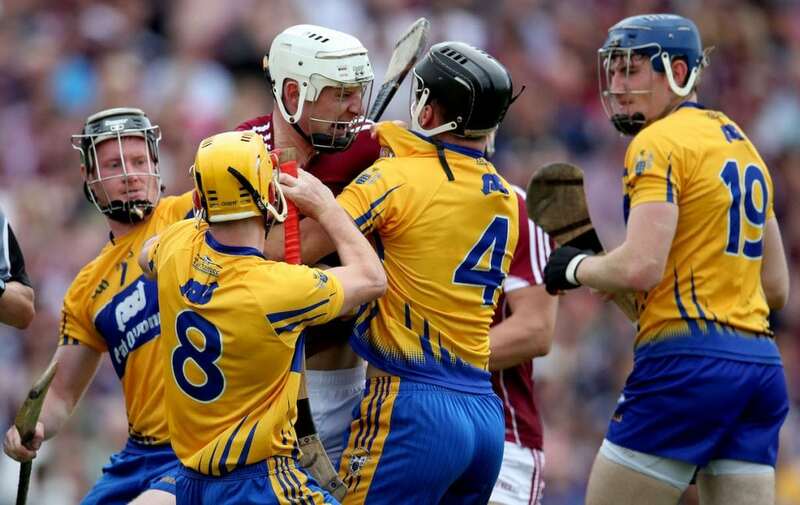 Arguably the greatest hurling championship of them all has finally been whittled down to two teams; loveable Limerick and likeable Galway. 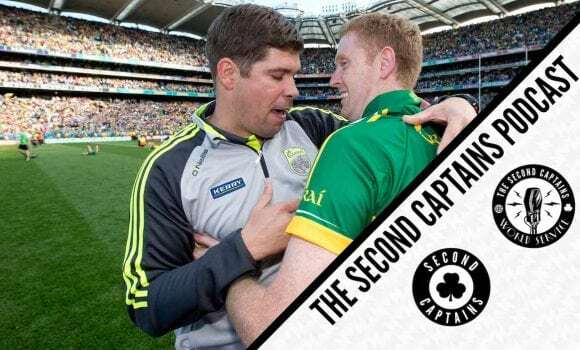 Michael Duignan is in studio to discuss Joe Canning’s gripe and his brilliance, Clare’s choke and Limerick’s media duties. 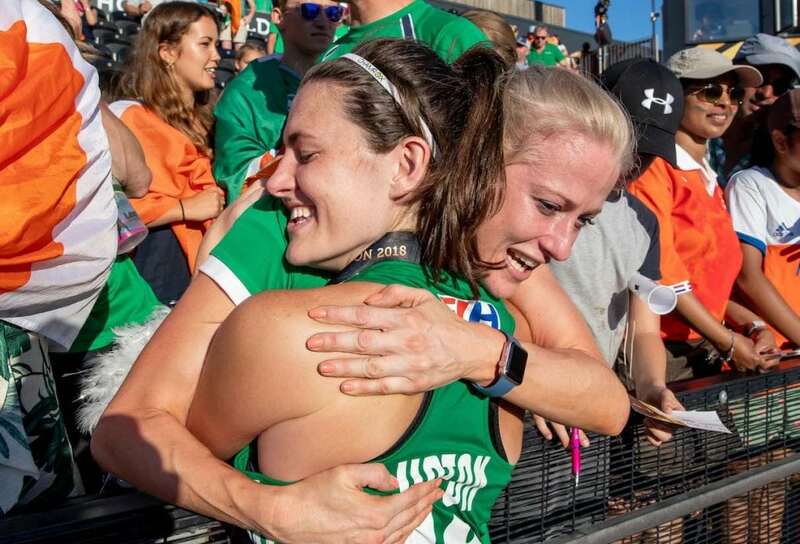 Plus there’s Katie Taylor’s bizarre experience at the 2012 London Olympics, PhD pain, and modern hurling skills. 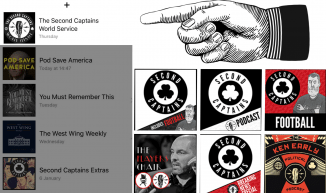 Does Vidal transfer tell us all we need to know about modern day, post Pep, philosophy free Barcelona FC? 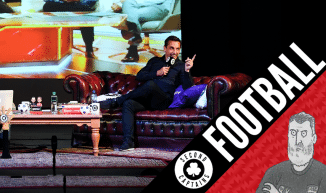 And surely Modric isn’t leaving Madrid too?